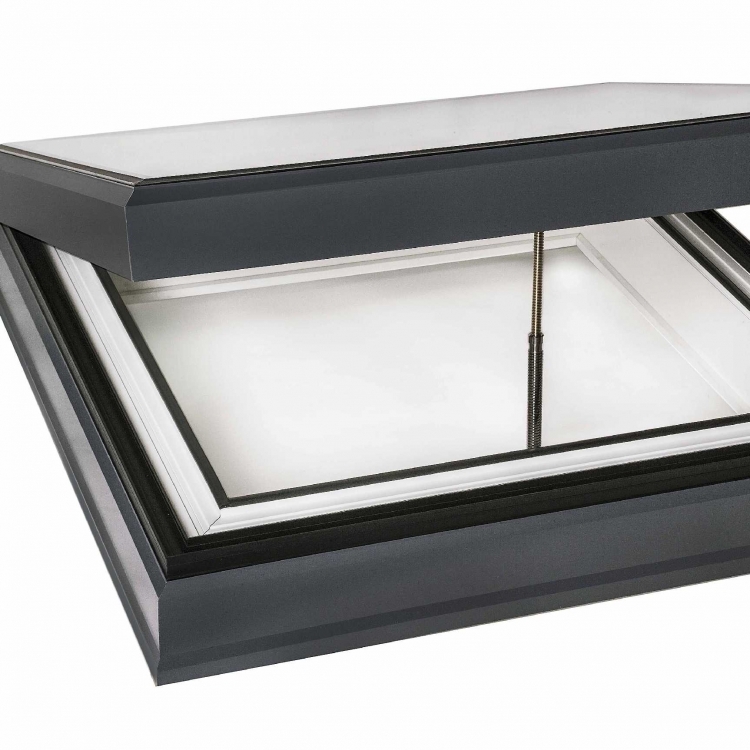 The Ecogard is a high quality flat glass roof light. It come as standard with a contemporary grey exterior frame and clean white interior. It is available in 3 standard sizes and delivered to may areas in the UK within 5 to 7 working days. It comes with a 10 year leak free guarantee and is quick and simple to install.